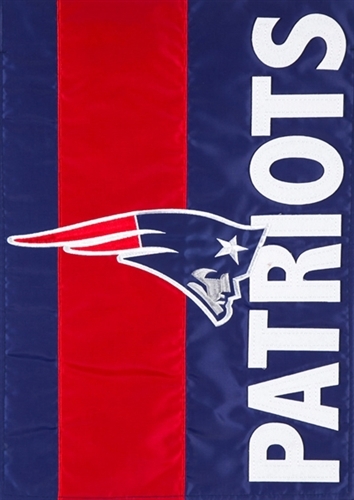 Size: Garden Flag: 12.5" x 18"
This applique garden flag by Evergreen Enterprises is perfect for showing your support of the NE Patriots team. 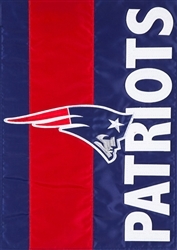 This nylon garden flag features high quality applique stitching and a two-sided design with lettering that reads correctly on both sides. Also available in the standard house flag.